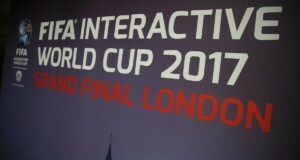 Starting today until February 27th over 400 players in FIFA 17 Ultimate Team will get their ratings refreshed to reflect their real world performances. The only major difference from the past years upgrades is that this year there will also be downgraded players! The first league to get the Ratings Refresh is Premier League that is now live in FIFA 17 Ultimate Team. The next league will be released on Sunday! Upgrades AND downgrades apply to new non-inform players found in packs. 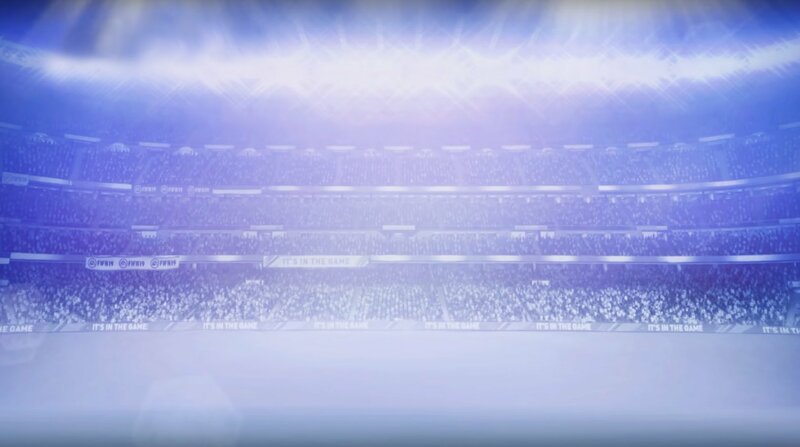 Non-IF players in your Club will not receive an upgrade or a downgrade. 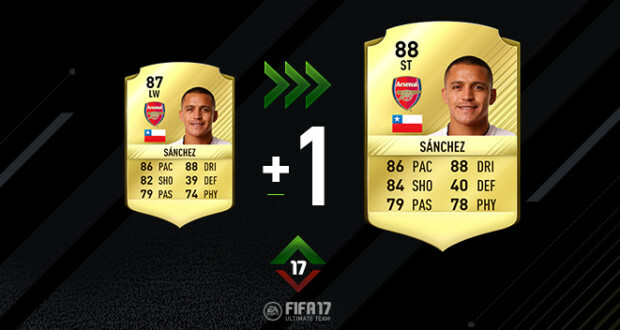 If an upgraded player’s new OVR rating equals or surpasses his existing first in-form’s rating, his IFs will get an upgrade. 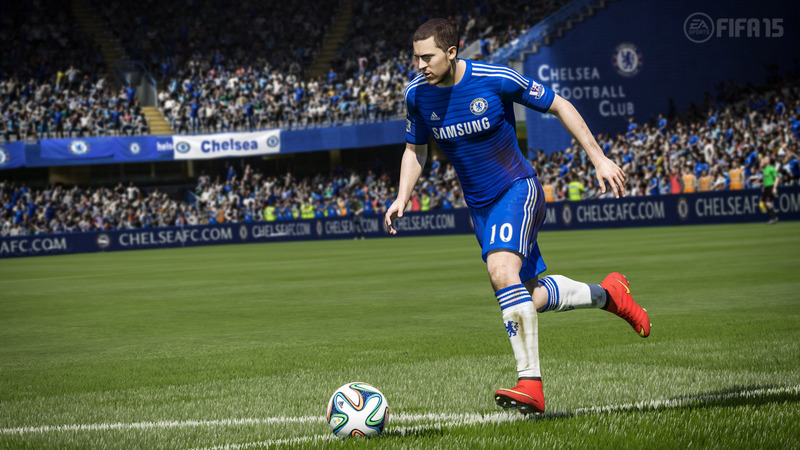 An exception is made for lower rated players with significant upgrades. Does not apply to Movember or Ultimate Scream items. If an upgraded player’s new OVR rating does not equal or surpass his existing in-form’s rating, his IFs will not get an upgrade. However, if an upgraded player with an existing IF gets upgraded across Quality tiers (eg. 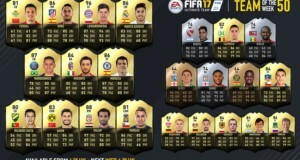 Silver to Gold), his lower-quality IF will not get an upgrade. This preserves the in-form’s high value. Downgrades to non-IF players will not affect their In-Forms or special items, should they have any.